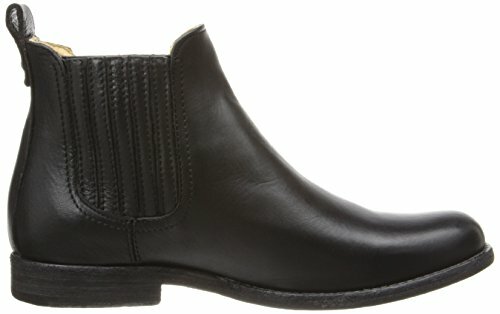 Design and comfort are combined into each boot and shoe Frye crafts. 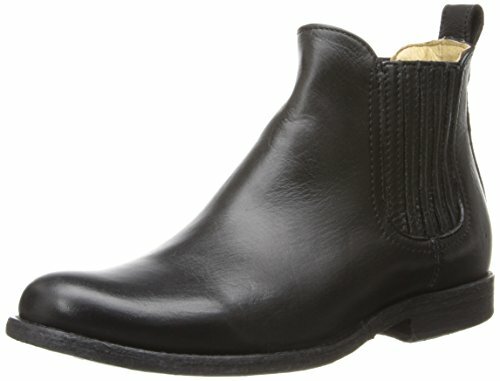 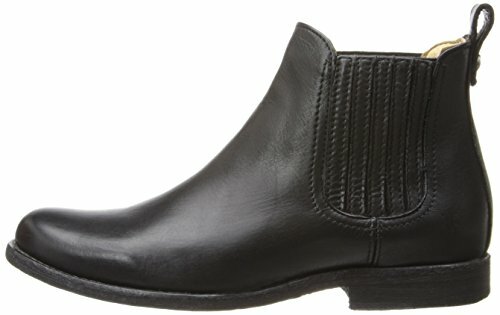 These Women\'s Phillip Chelsea Boots are fully handcrafted from smooth, hand-burnished leather. 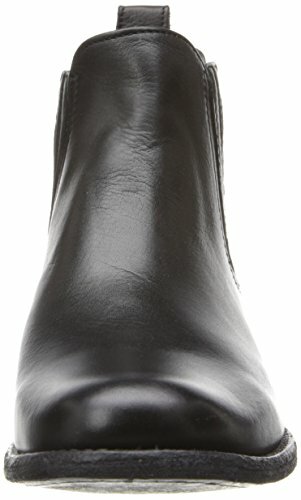 These striking women\'s leather boots feature decorative side-grooving, and a resilient leather outsole. 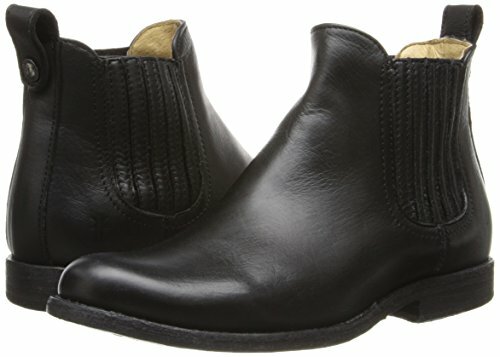 When you need the appropriate pair of boots for any event, Frye will be the excellent fit.